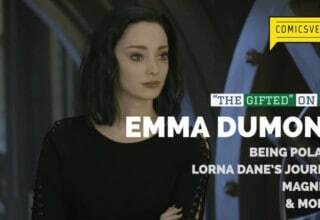 ComicsVerse focuses on movies and television derived from comics and graphic novels in addition to covering films and television our audience loves. 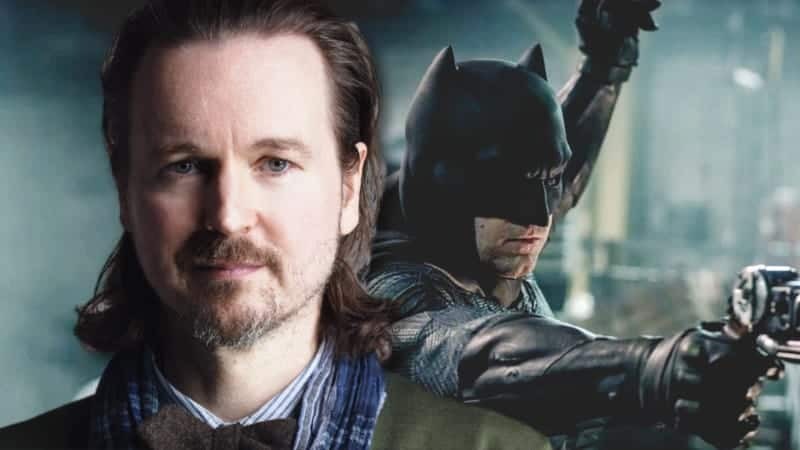 Warner Bros. and DC are struggling to cast their next integration of Batman. What will the studios need to do to incorporate the Dark Knight back into the franchise? The MCU is home to some great characters and Dr. Strange is becoming one! 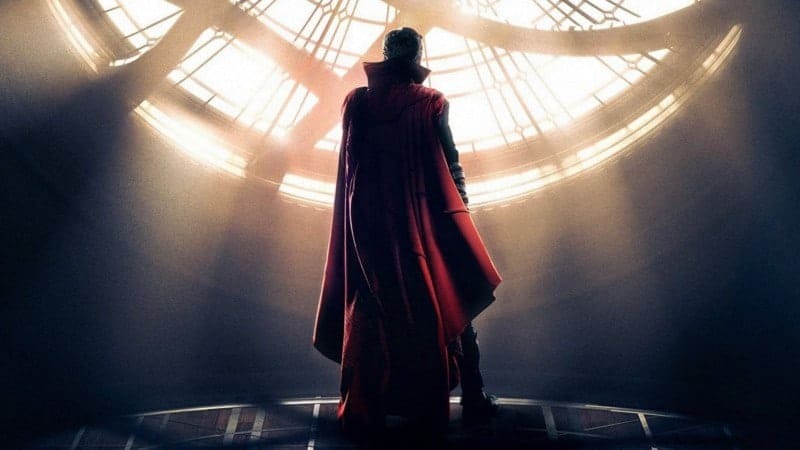 Read on to find out how Marvel's sorcerer supreme is becoming an MVP for the MCU! 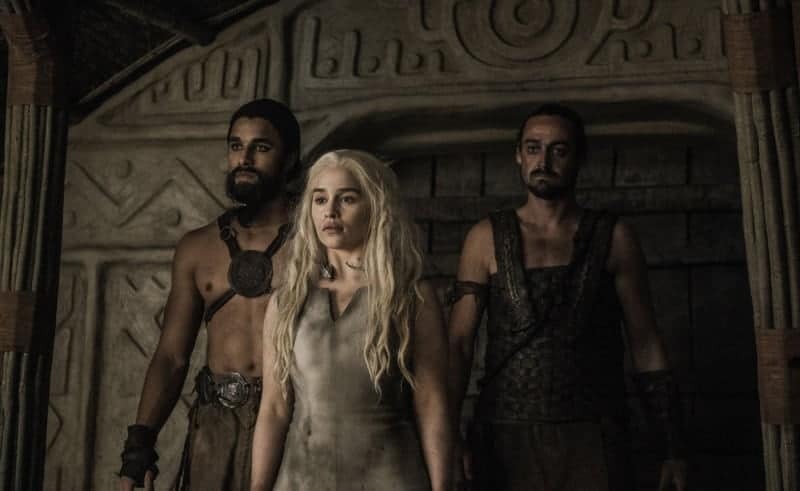 Daenerys is pretty cool in the show, but what about in the books? 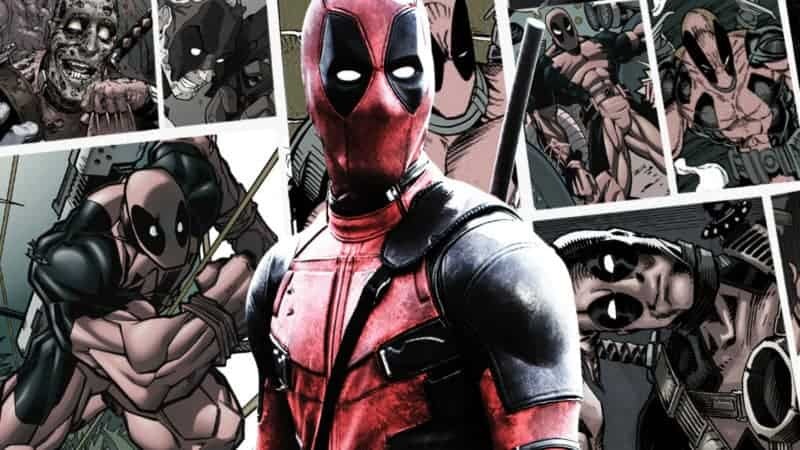 What could the future of Deadpool look like in the MCU? Here are the top 5 possibilities of what we can expect to see! 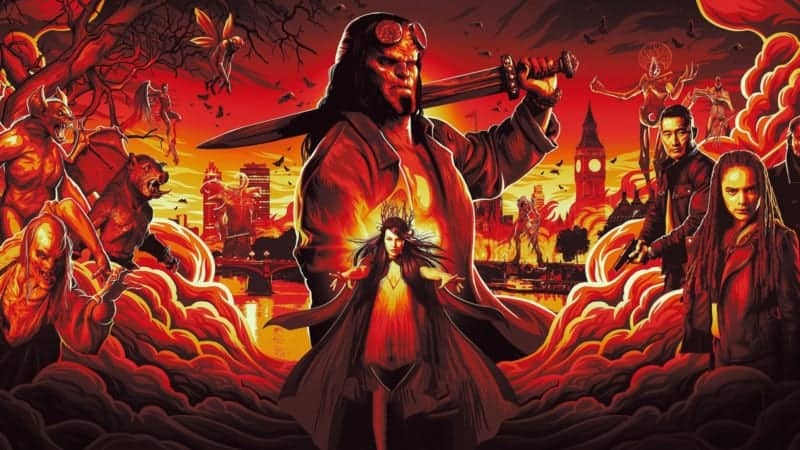 The reviews have not been kind to the recent adaptation of HELLBOY. 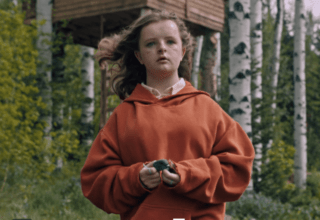 As a new fan to the series, how does the David Harbour starring film hold up? 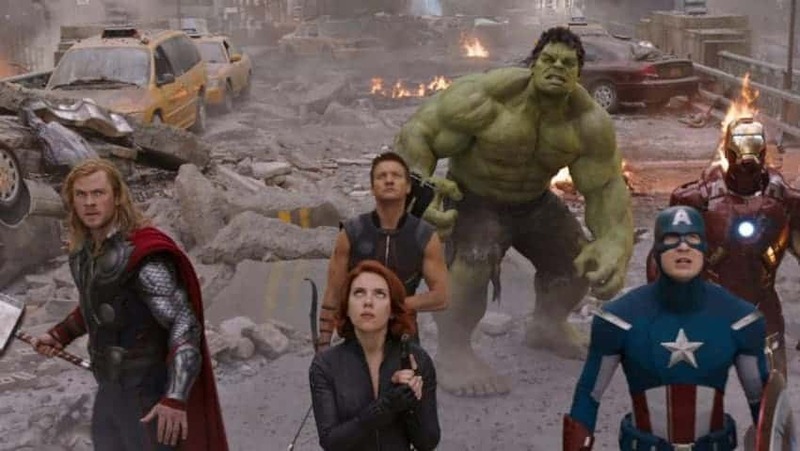 AVENGERS: ENDGAME will see the Marvel Cinematic Universe's heroes face their greatest challenge yet: reviving half the universe. What has this meant for the franchise's presentation of meaningful stakes? Confused about the SHAZAM mid-credits scene? 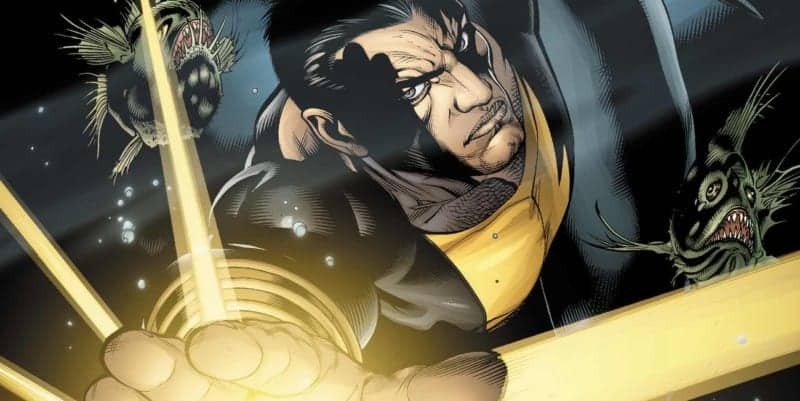 Heard about The Rock playing Black Adam but not sure what that means? 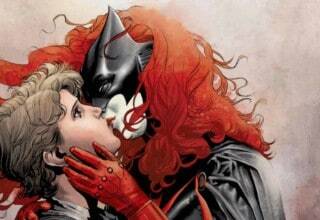 Don't worry, ComicsVerse has the answers. 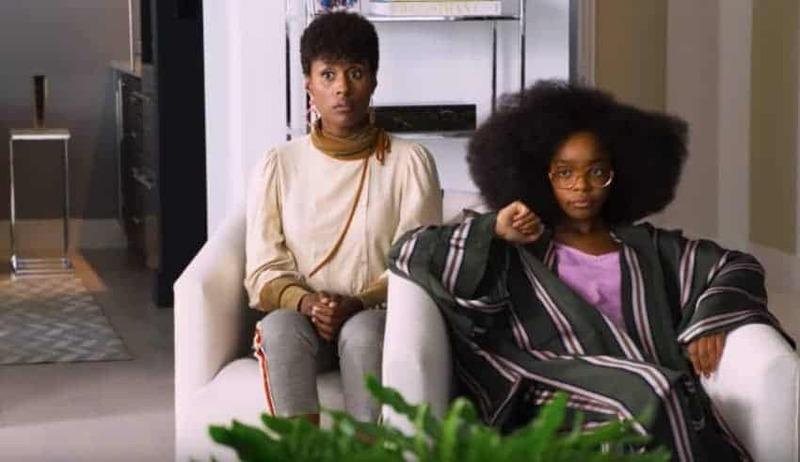 Marsai Martin turns in a top notch performance as a de-aged Regina Hall in LITTLE. Does the rest of this magic age swap comedy deliver the goods? 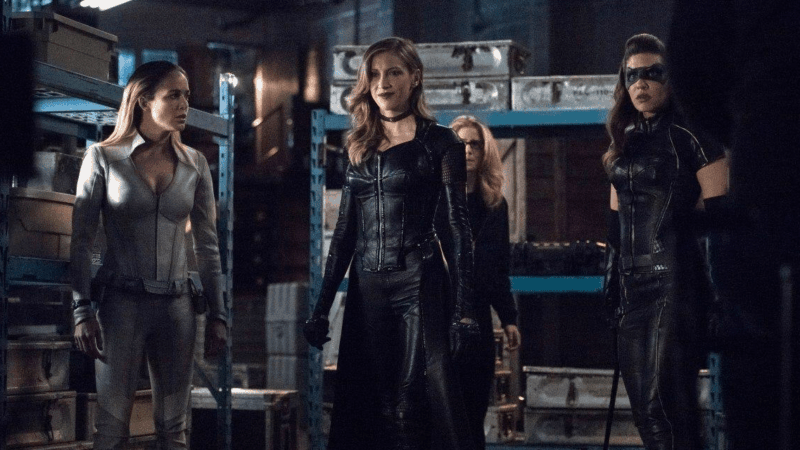 Canaries face off in Star City, the Legends meet Jane Austen, and Team Flash decides what to do with Nora next week on ARROWVERSE! 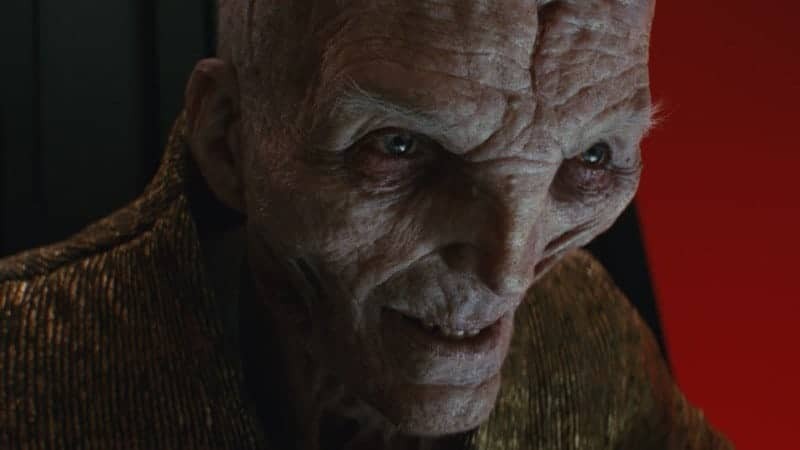 Star Wars villains are extremely two-dimensional. Their motives almost never reflect that of the audience which causes a problem. 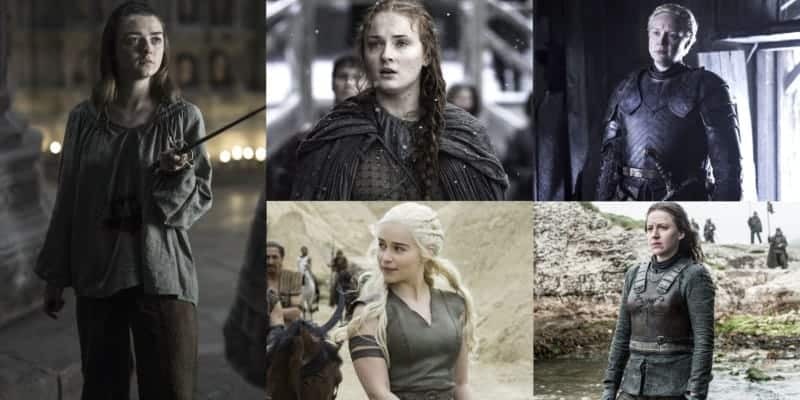 Game Of Thrones has a complicated history with female characters in past seasons. Inside: a timeline of female power and powerlessness. Casting can be tough for superhero movies. 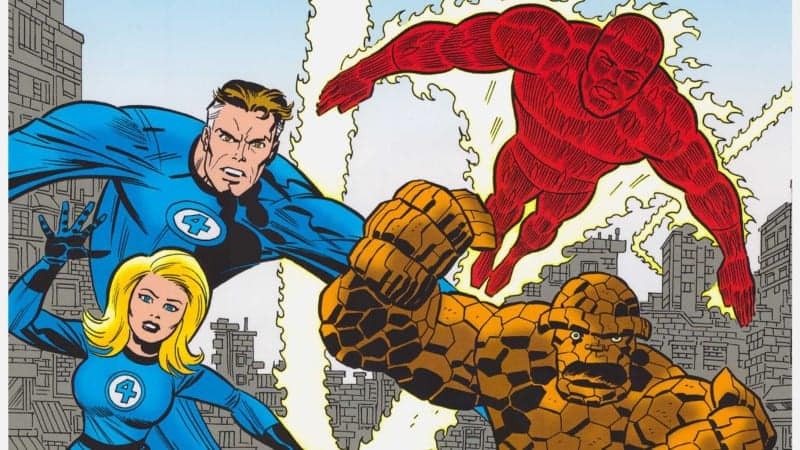 Therefore, these casting choices for the MCU’s Fantastic Four were determined very carefully. 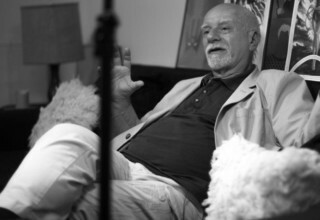 To find out who we've cast as whom, check out this fantastic article.